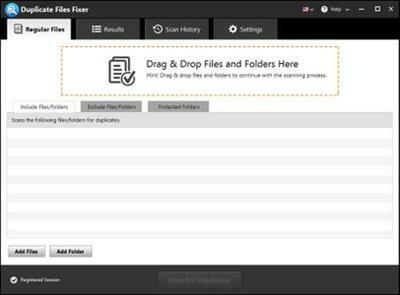 With Duplicate Files Fixer, you can search and delete identical copies of files easily and quickly. It scans duplicate file contents regardless of file name and file format. The preview list gives you the details of duplicate files you can easily do away with.